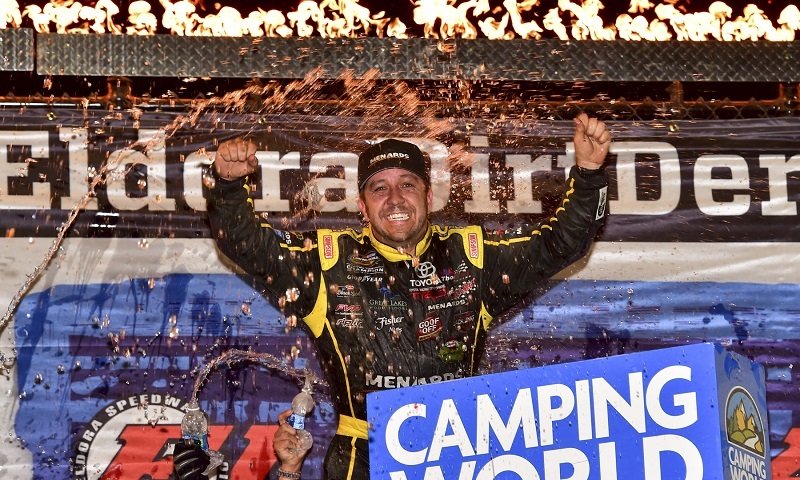 In a battle of dirt track kingpin versus NASCAR Camping World Truck Series champion, Matt Crafton ultimately emerged from the dust with an emotional victory in Wednesday night’s Eldora Dirt Derby. 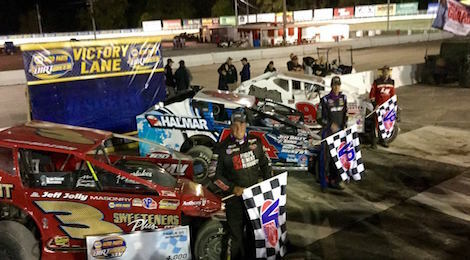 Stewart Friesen led the list of five heat race winners for Wednesday night’s Eldora Dirt Derby at Eldora Speedway, earning the pole after leading all 10 laps and winning the first heat race at the half-mile dirt oval. 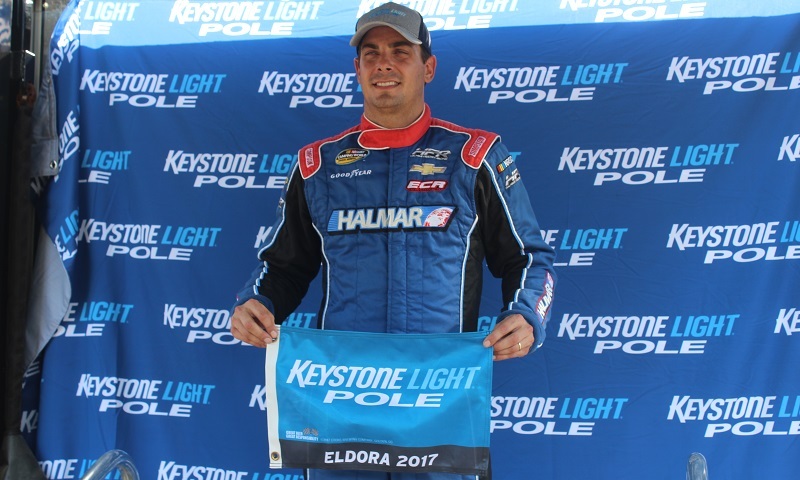 Stewart Friesen’s dirt track prowess and track time at Eldora Speedway paid dividends in NASCAR Camping World Truck Series qualifying Wednesday evening, with the Canadian earning his first career Keystone Light Pole Award. 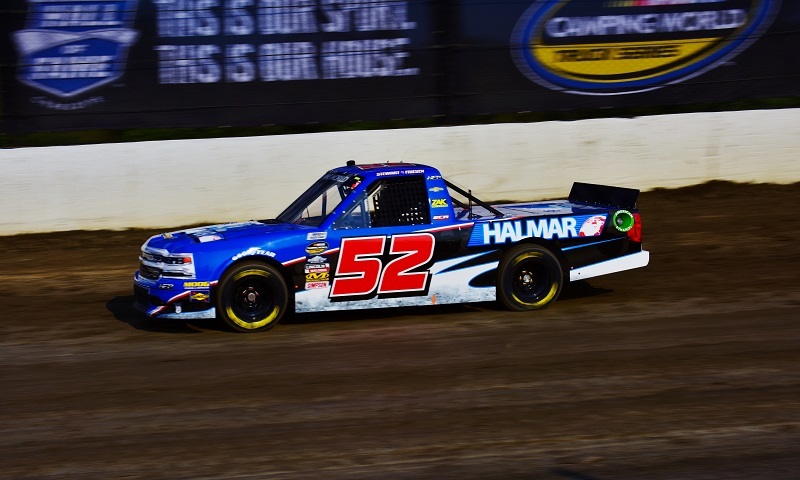 Tuesday evening, Stewart Friesen proved the old adage among racers correct that track time is king, jumping right out of his big-block modified and shooting to the top of the board in the first NASCAR Camping World Truck Series practice session at Eldora Speedway. 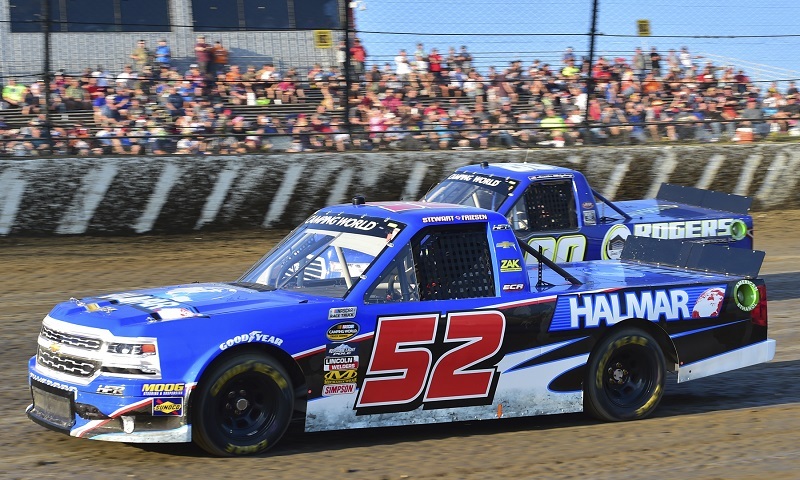 Running double-duty at Eldora Speedway during the track’s annual mid-week Dirt Derby special is a feat dreamed of by some, thought feasible by fewer and actually attempted by only the truly special. 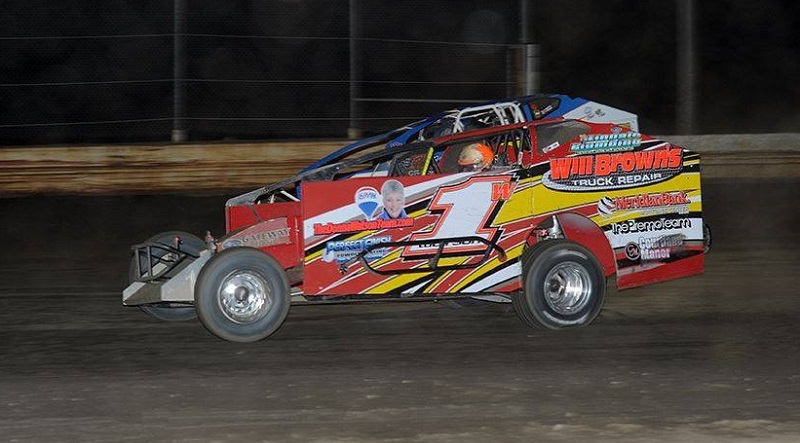 Jordan Watson represented Delaware big-block Modified racers in the best possible fashion during his first full-time campaign traveling outside The First State and into the Northeast last season. 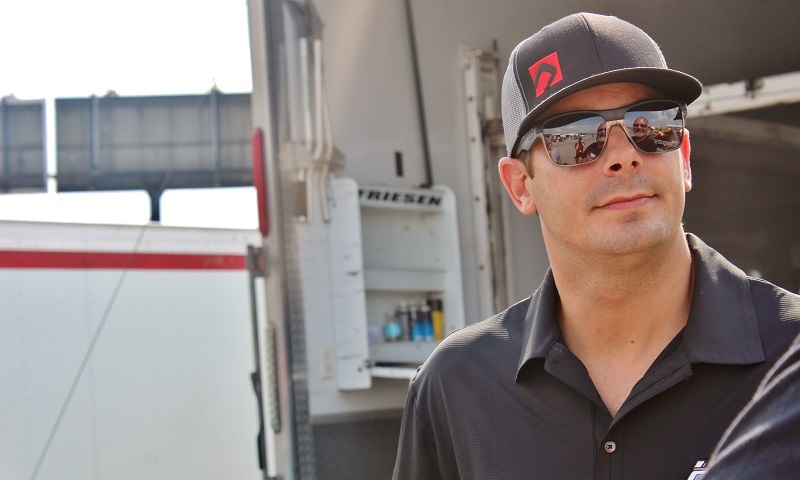 Chris Larsen and Stewart Friesen have announced the formation of Halmar Friesen Racing. HFR will compete in the NASCAR Camping World Truck Series running a full schedule for 2017 with Friesen as the driver. Halmar International will serve as primary sponsor on the No. 52 Chevrolet Silverado. 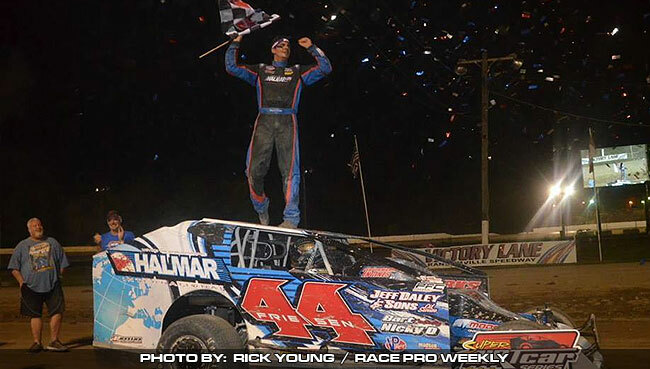 Stewart Friesen keeps it in the family once again as he captured the Super DIRTcar Series Summer Nationals at Ransomville Speedway Tuesday night for the second year in a row. 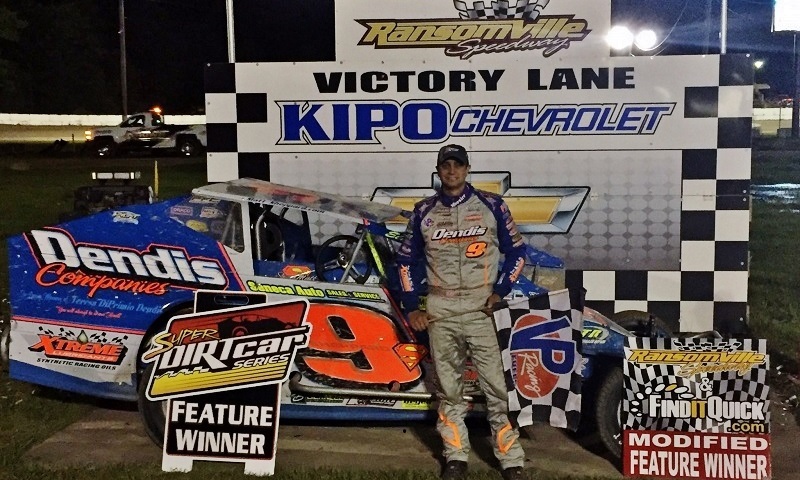 Bob Hilbert Sportswear Short Track Super Series Velotia South Region veteran Ryan Godown traveled north for the Short Track Super Series Halmar North Region event and scored a large $8,888 check for his Ringoes, N.J. based team. 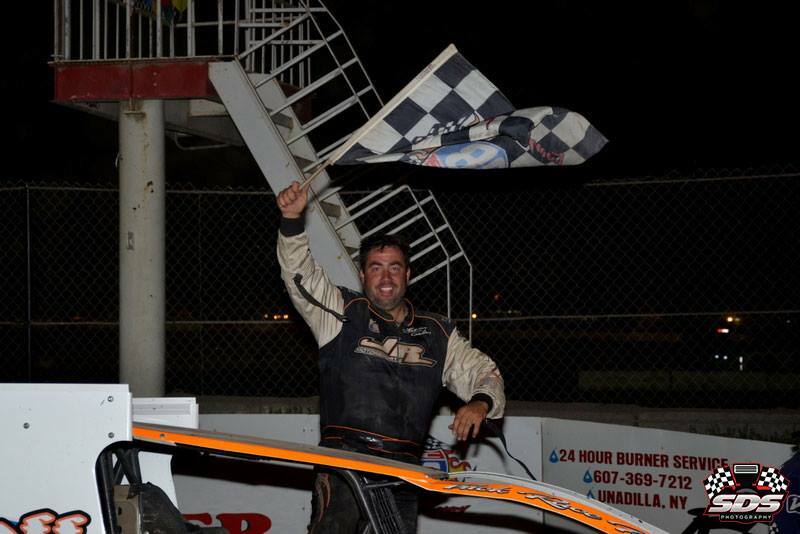 Matt Sheppard was victorious in Wednesday night’s Lussier and Granby Chevrolet 100 at Autodrome Granby. After drawing the 11th starting spot Sheppard was able to drive his No. 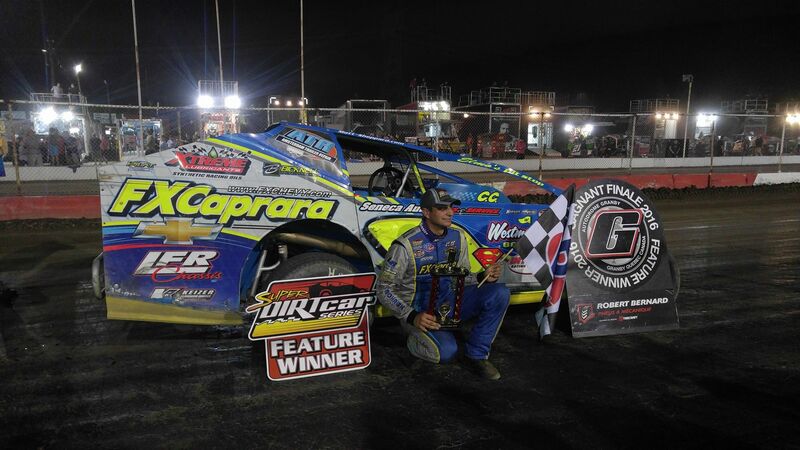 9s FX Caprara to victory lane to capture his fifth Super DIRTcar Series win of the season and third career win at Autodrome Granby.